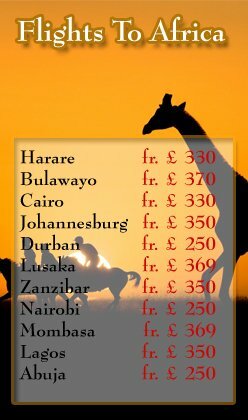 Zimbabwe is a very exciting place to visit in the continent of Africa. The Capital of the country is Harare which is located in the north-east. It is a beautiful city with some very famous landmarks and beautiful places for amusement. The National Gallery of Zimbabwe is one place that can never be ignored as it has the most sacred and precious artifacts like pieces of traditional art and architecture. Moreover, ancient musical instruments and jewelry is also present from antiquity. The country also entails a list of rare plants and habitation that illuminates the northern part of Harare. The Tawala Trust Sanctuary for Animals is home to a number of species like Lions, monkeys and Zebras. Furthermore, a variety of wildlife including Rhinos, Giraffes, and different kinds of birds are also present in the country at different locations. We can also assist you in choosing the location that suits your taste. Other than exploring the wildlife, the city of Harare offers exciting recreational activities like watersports, fishing, and boating. 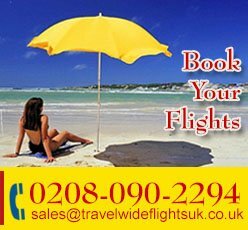 TravelWideFlights is offering cheap flights to Harare with proper assistance and guidance. You can travel with the best airlines out there with an economical mindset. Ethiopian Airlines, Emirates Airlines, and AirFrance are amongst the top airlines that are traveling to Zimbabwe. Other Airlines such as Kenyan Airways, South African Airways, and the Qatar Airways are also providing their services for those who are interested in travelling to Zimbabwe.